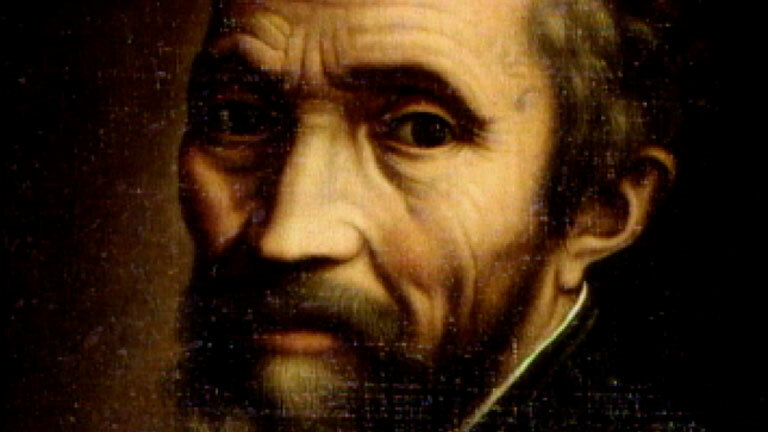 Today is the 540th birthday of Italian Renaissance artist Michelangelo di Ludovico Buonarroti Simoni. 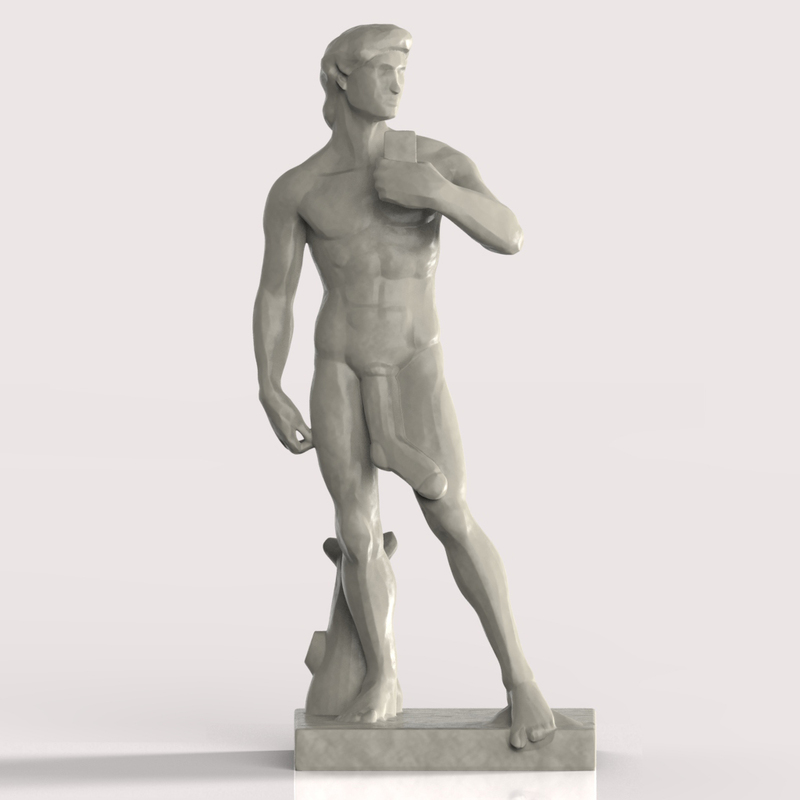 Below is the original version of his David sculpture. 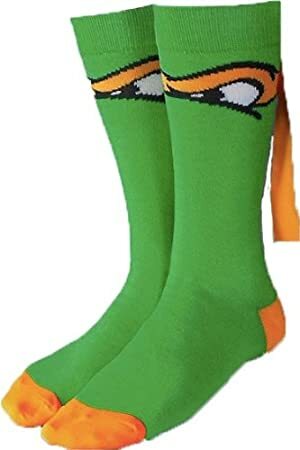 Or even these, from Amazon, if you’re not into art.